A hedge fund investor in insurance policies from Manulife and other Canadian insurers is fighting a court decision that prevented it from taking full advantage of ‘90s-era contracts. An investor in universal life policies from Canadian insurers Manulife, Industrial Alliance, and Bank of Montreal’s insurance arm has filed an appeal against a court ruling last month that dealt a blow to the investor’s strategy — but saved the insurers from what they argued was a potential collapse. The decision limited the amount that can be deposited in the investment accounts of universal life contracts dating back to the 1990s that offered guaranteed minimum interest rates. The hedge fund manager, Mosten Investment, and two related partnerships that hold the contracts, have been in a long-running battle with the insurers, arguing that the contracts allow policyholders to make unlimited deposits into the accounts. The insurers argued that the policies were not intended for investment purposes and that if they were used in the way Mosten wanted, they could go bankrupt and damage the Canadian insurance industry. Justice Brian Scherman ruled in favor of the insurance companies in a judgment issued on March 15 in a Saskatchewan court. 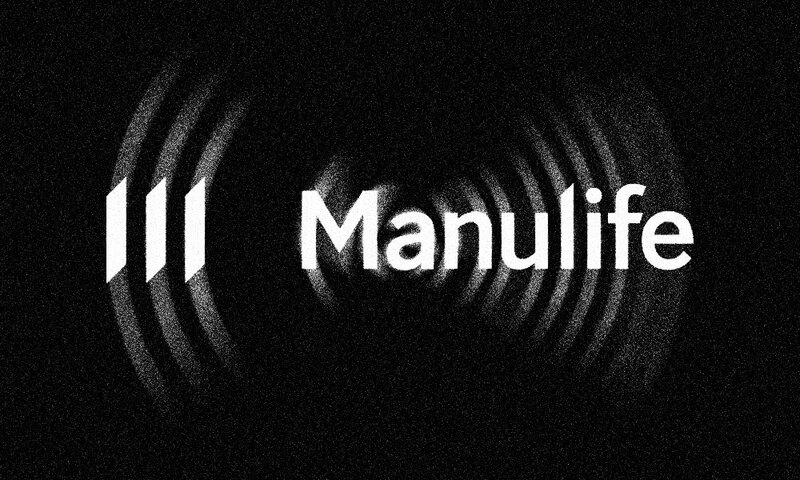 Manulife, Industrial Alliance, and BMO all issued press releases hailing the decision and announcing that the cloud that hung over the companies had been lifted. But on Monday, Mosten, which holds the Manulife contract, and two other partnerships founded by the same managers filed the notices of appeal with the Court of Appeal in Saskatoon, Saskatchewan. 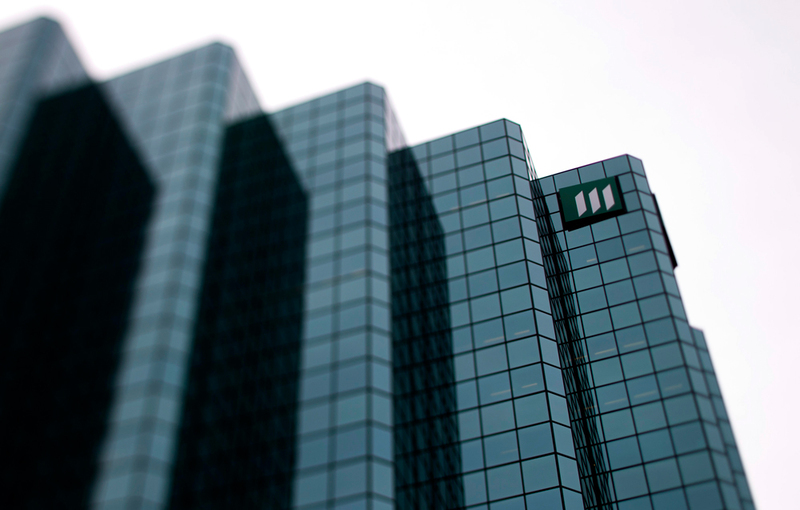 Manulife, Industrial Alliance, and BMO did not respond to a request for comment by the time of publication. 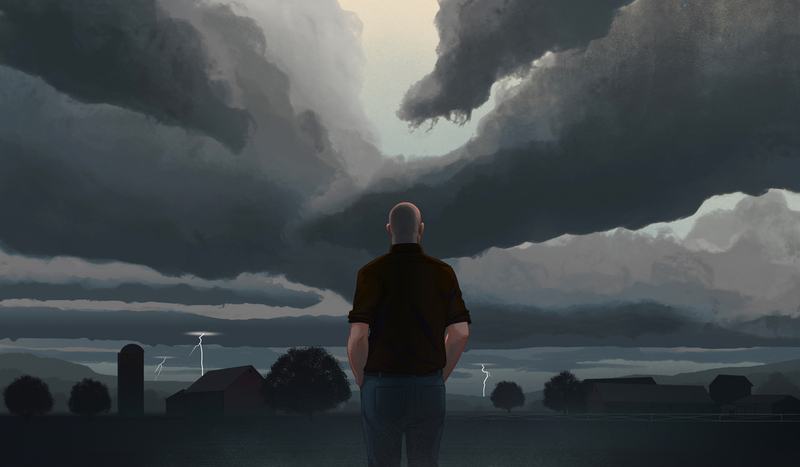 The origins of the case go back a decade, when Michael Hawkins, a farmer and longtime insurance actuary, started searching for and buying universal life insurance contracts from existing owners that had certain perks. Hawkins found that insurance companies had issued contracts in the 1990s that offered lucrative benefits, including giving policy holders the ability to deposit an unlimited amount of money into accounts that offered guaranteed rates between 3 and 5 percent. In the ‘90s, insurance executives never imagined that interest rates would fall so low — as they did after the financial crisis — that these guarantees would later become attractive to yield-hungry investors. Hawkins created the partnerships to hold the policies. Hawkins formed three partnerships to invest in the contracts: Mosten, Ituna, and Atwater. In 2015, he teamed up with Gary Selke, a former partner in Front Street Capital, which managed hedge funds and other investments. The partnerships started using the features laid out in the contracts, and the insurance companies initially honored the terms. Eventually, they started rejecting deposits, and the parties ended up in court. The three partnerships each filed a separate notice, but the primary reasoning behind them is the same, said Selke, president and CEO of the three partnerships. Selke said Justice Scherman’s ruling ignored the actual language of the disputed contracts. The decision created a limit on premiums that may be added to the contract, equal to a limit set by Canadian tax regulations on universal life contracts. As a result, Justice Scherman found that Mosten could not “add additional premiums at any time while the policies are in force” — language lifted from the Manulife contract. “Justice Scherman says the purpose of the contract is not insurance and investment, but rather it’s for insurance and capped up to the tax exempt limit. But nowhere in the contract does it say that,” said Selke. In their notice of appeal, the partnerships also argued that Justice Scherman failed to rule on certain issues raised in the partnerships’ original application, including tax policies, and contended that he unfairly struck certain evidence as part of his decision. A Farmer Found a Trojan Horse Inside an Insurance Contract. Now He Might Bring Down the Canadian Insurance Industry.